Hardener for screen printing stencils used during long print runs with aggressive water based or co-solvent inks. Water based and discharge inks can be some of the most aggressive products in screen printing with regards to durability of stencil making products. 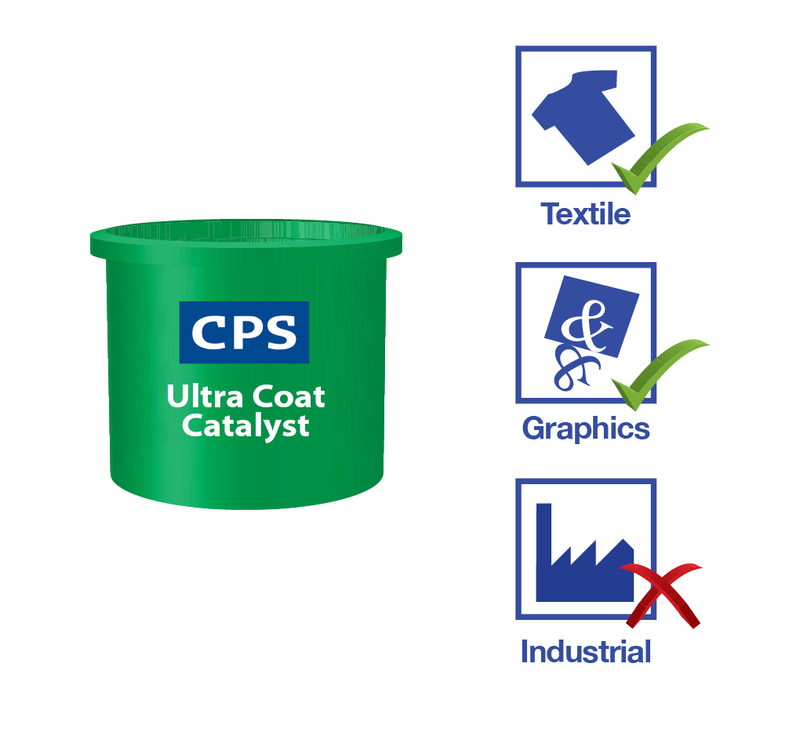 CPS Ultra Coat® Catalyst is a hardening agent that improves the durability of screen printing emulsions, whilst still allowing the end user to reclaim their stencil at the end of the process. 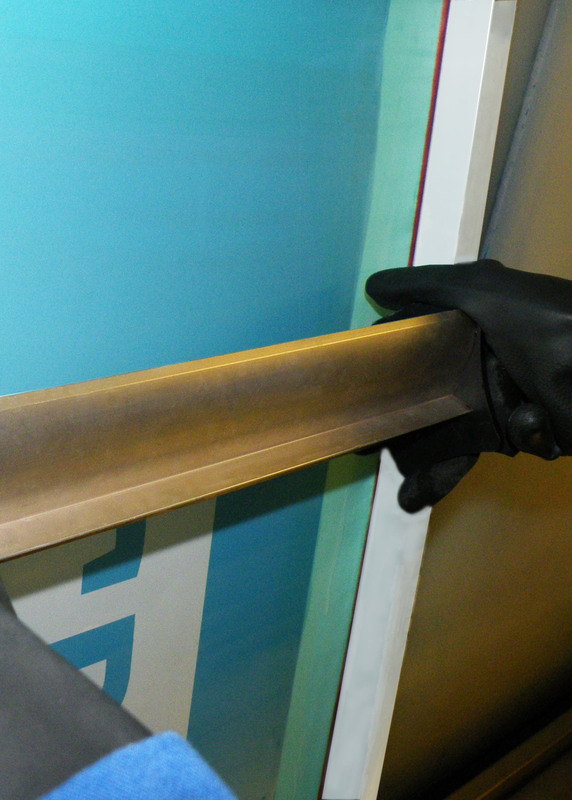 CPS Ultra Coat® Catalyst is a hardener for stencils used for long print runs with aggressive water based or co-solvent inks. Particularly recommended for stencils that will be used for long print runs with aggressive water based or co-solvent inks. Available in trade packs of 6 x 1Kg.